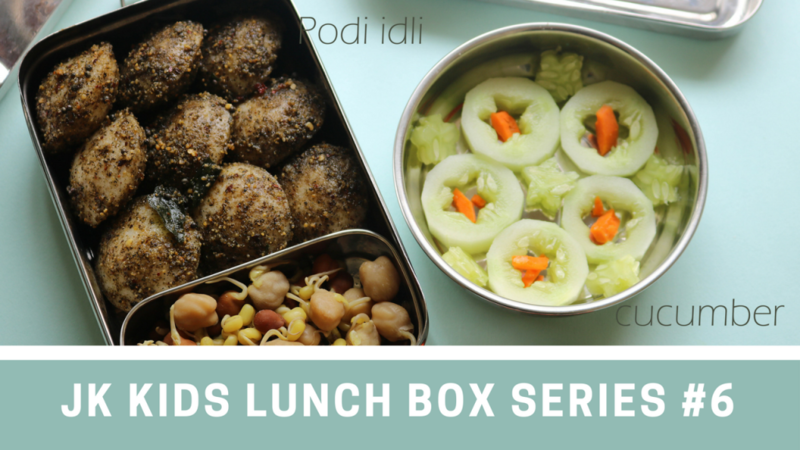 for a collection of kids lunch box ideas, check here. 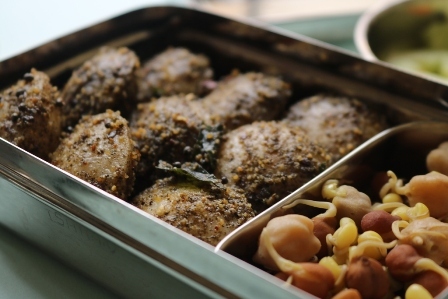 heat oil and pop in mustard seeds, urad dal and chana dal. add curry leaves and fry till crisp. add 3 tbsp of idli podi and mix well. 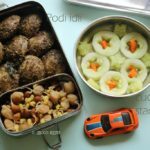 cook the mini idlis and keep it ready. add the cooked idlis and mix well. add ghee and mix once. serve fresh.